2nd ESO students made up some dialogues and prepared a kind of role-playing. 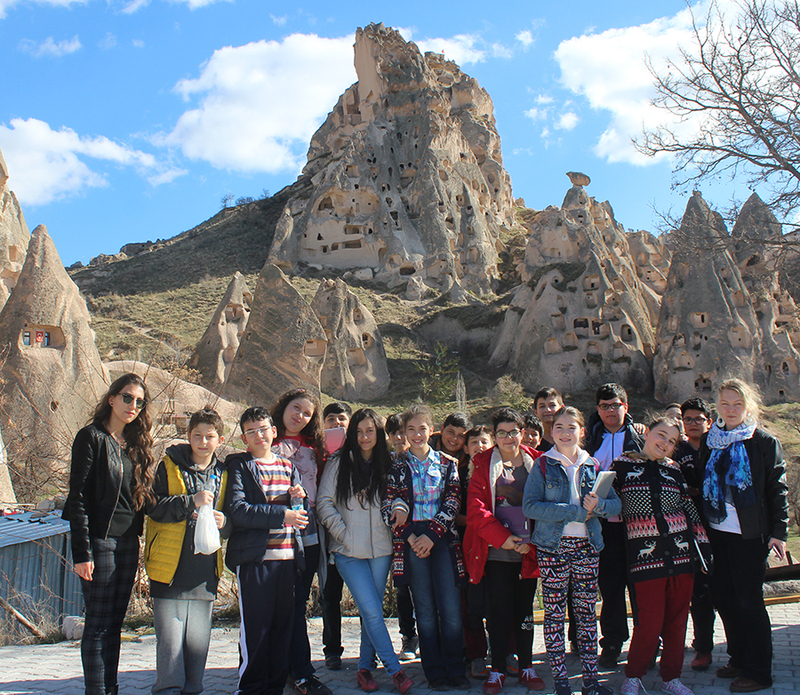 We hope you enjoy them, they did!! My town. An unusual place. 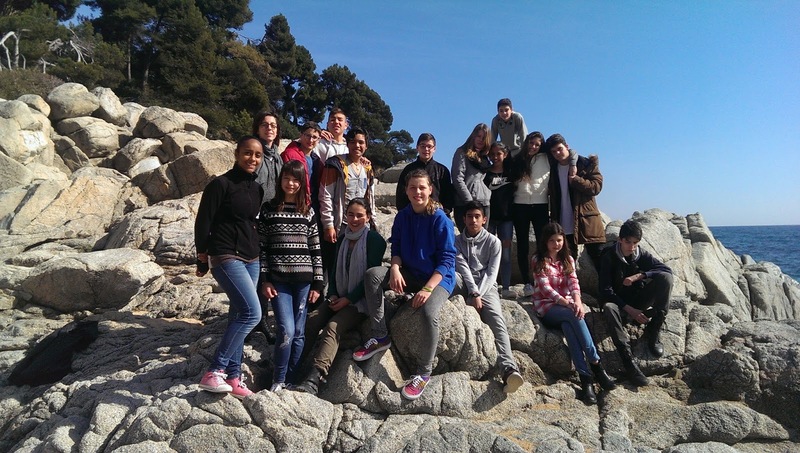 Some 1st and 2nd ESO students are doing a project called “My town. 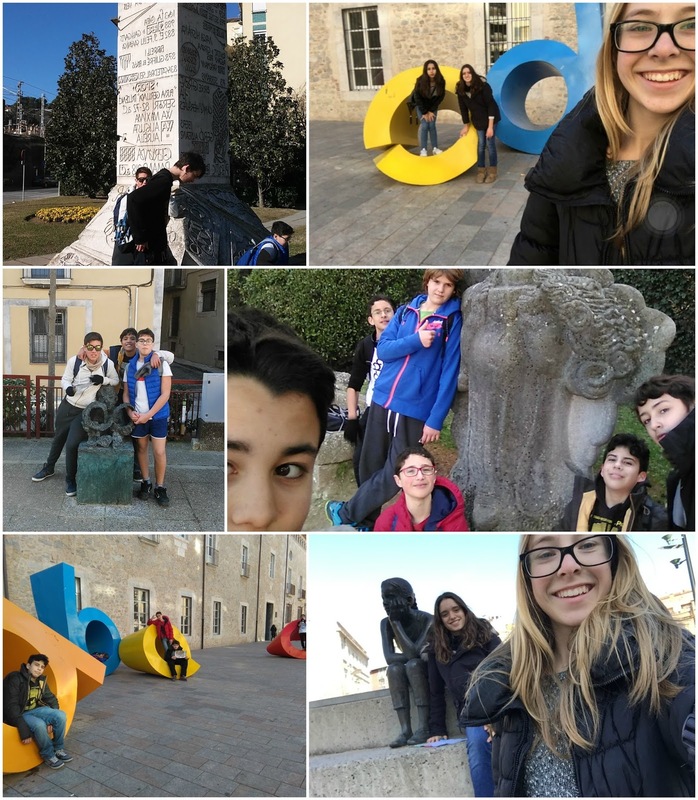 An unusual place” using the eTwinning platform. 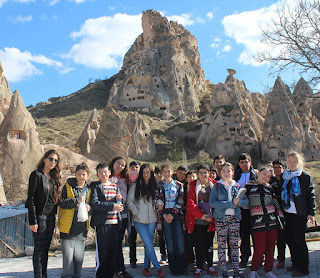 to visit and our landscapes. We are also working on different legends, stories and curiosities. We recorded some information about our towns and uploaded everything on the network. We also created some comics. You can click on them and read the stories!! 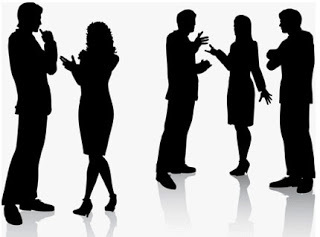 And this week we're preparing a Live meeting!! We're having a lot of fun learning English!! We have been demonstrating the law of Conservation of mass with an alka seltzer tablet. Two weeks ago we worked on Newton's laws in Physics class. 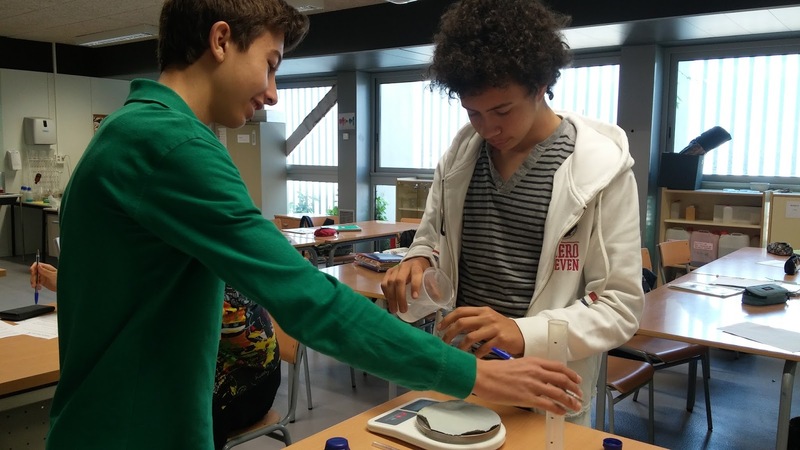 Students made their own videos inspired on European Space Agency videos about Newton's laws. 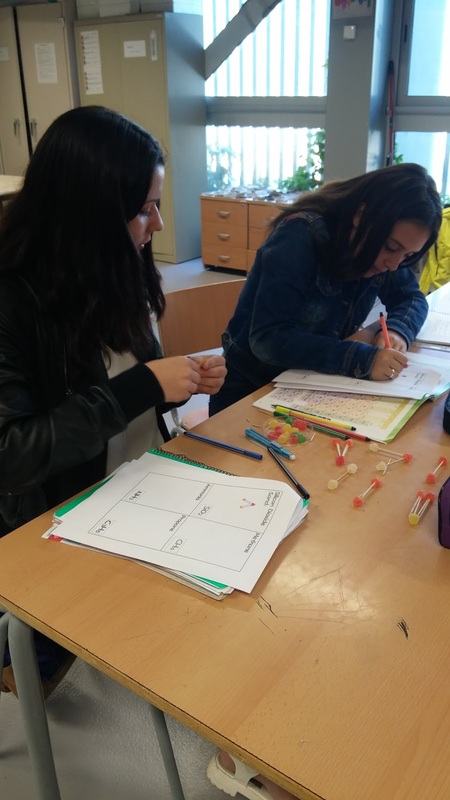 Chemistry students in 3rd ESO have been constructing molecular models in an activity in English. We used different colors to represent different elements. The 2C students wrote some dialogues related to jobs and they did a role playing. Here you've got the results! The F&G3 students are working on this Webquest designed by the teacher. They have to plan a trip to London: flight, accomodation, trips... 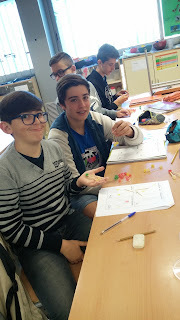 They are enjoying it a lot! 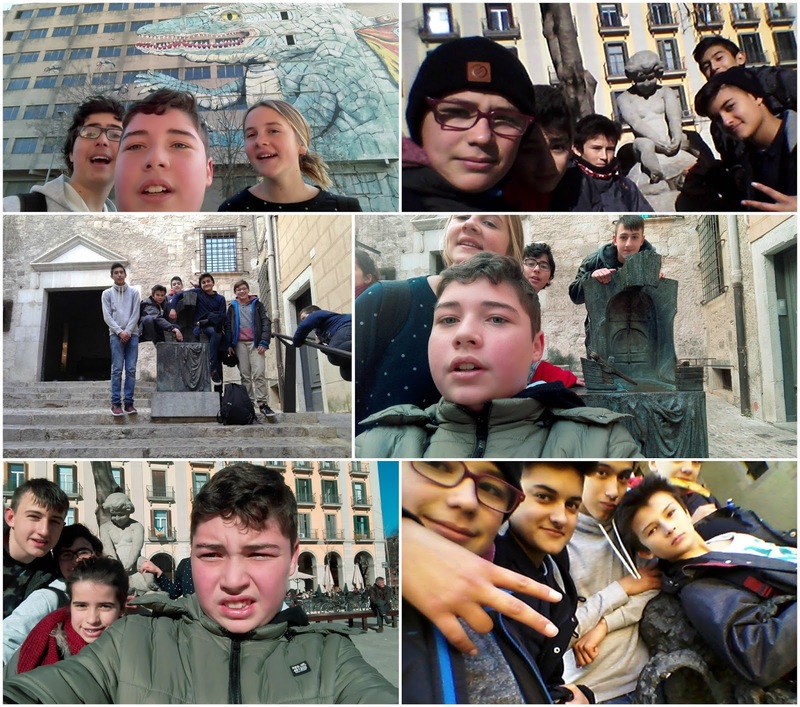 Last January, 2nd ESO students went to Girona to visit Sant Pere de Galligants and after that, they did an orienteering circuit. 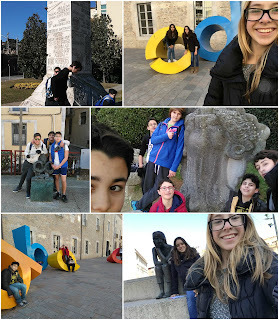 Students looked for some little artistic treasures hidden in some corners of the city. They discovered a lot of new things about Girona and enjoyed walking around. 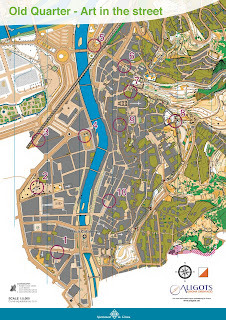 Here you've got the map and some pictures!